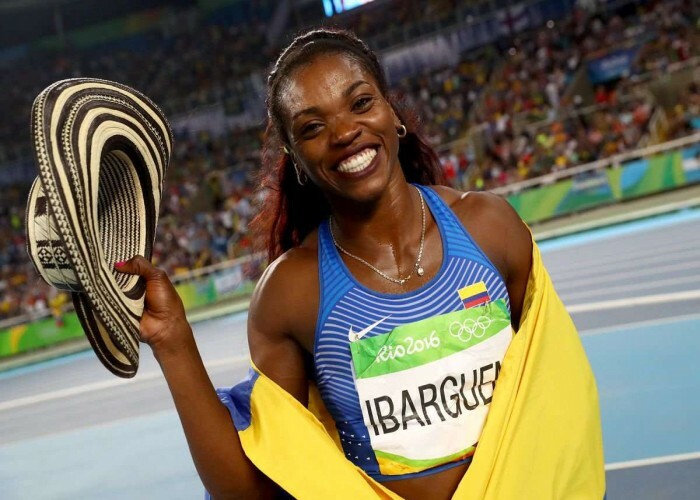 Born on 12th February 1984 in Antioquia, Caterine Ibargüen is a much-publicised athlete of Colombia who predominantly participates in the high jump, long jump and triple jump. She has marked her name in the history of athletics by winning various international competitions and setting numerous records. Caterine won a bronze and a gold medal at the Pan American Games of 2011 in the triple jump and long jump, respectively. She again bagged a gold medal in the triple jump in 2015. Born on 12 February 1982, in the capital of India, Shiv Kapur is a well-known professional golfer who has earned notable triumphs as an amateur as well as in his professional golf career. 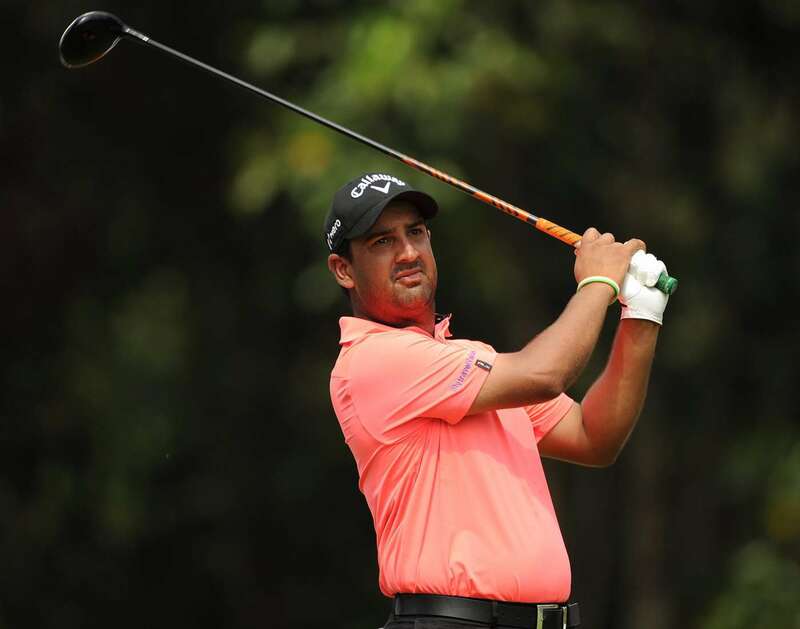 2014- Gave his vital performance in U.S.Open Championship finishing tied 23rd. 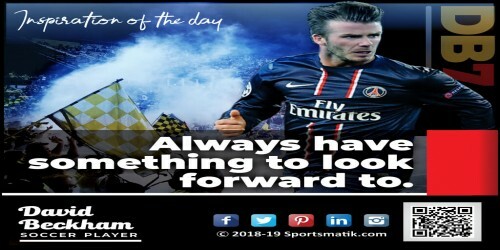 He gave his vital participation to the Indian team for Eisenhower Trophy and received the prestigious Arjuna Award by the Government of India. Daniele Masala was born on 12th February 1955. 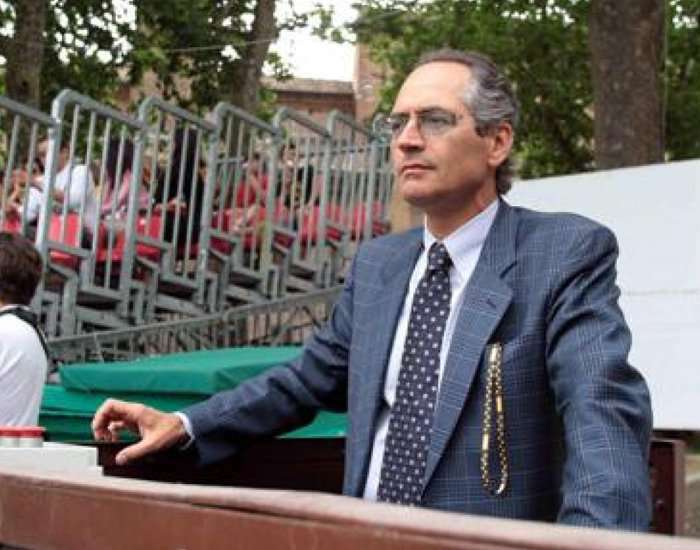 He is an Italian modern pentathlete who has earned numerous accolades in World Championships as well as in Olympics. 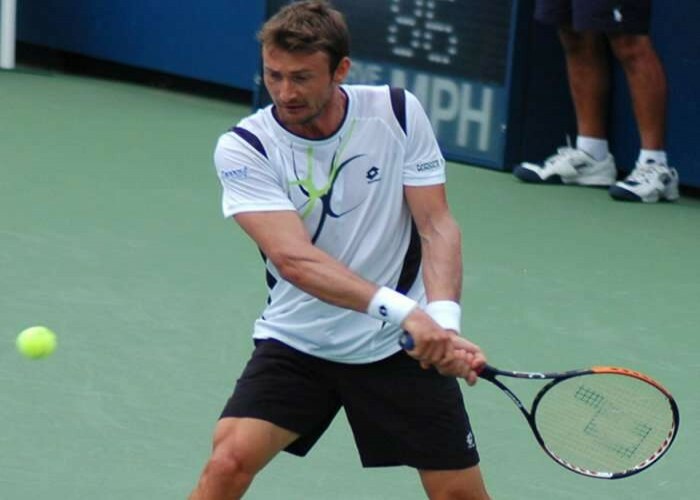 Juan Carlos Ferrero Donat was born on 12th February 1980. He is a retired tennis player, from Spain. 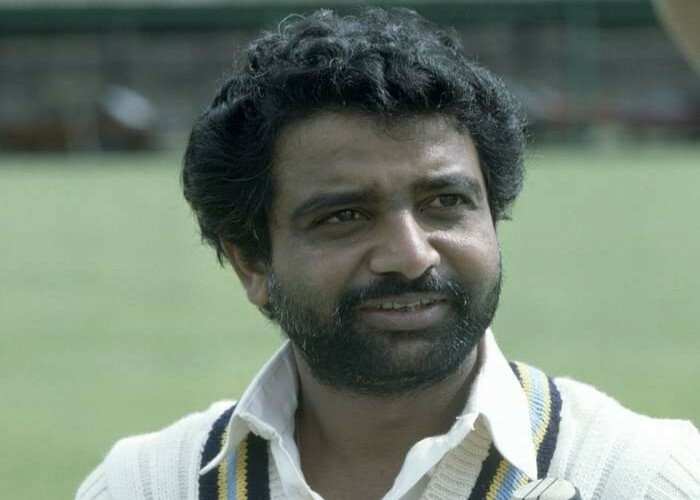 Gundappa Vishwanath was an Indian former cricketer who gave his crucial participation to Indian cricket team in test cricket from 1969 to 1983. He was born on 12th February 1949, in Bhadravathi, Karnataka.